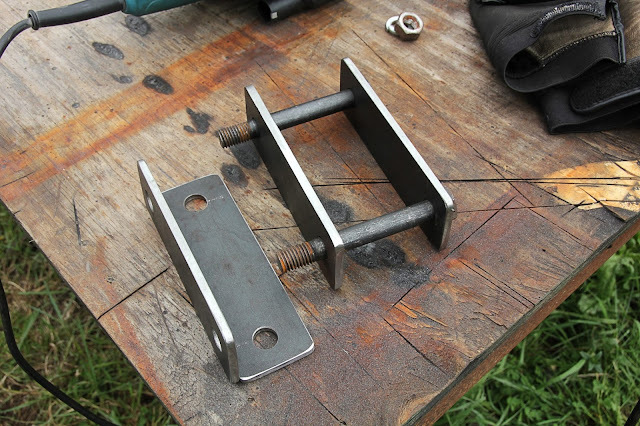 Off-Road Fabrication tabs and brackets aren't the most complex components to design. Nor are they the most difficult to produce. Still, there are a few things to keep in mind, so that your bracket works for your needs, and performs in the most optimal way. I talk a bit about that in this episode. -Shock bolt, nut and flat washers.